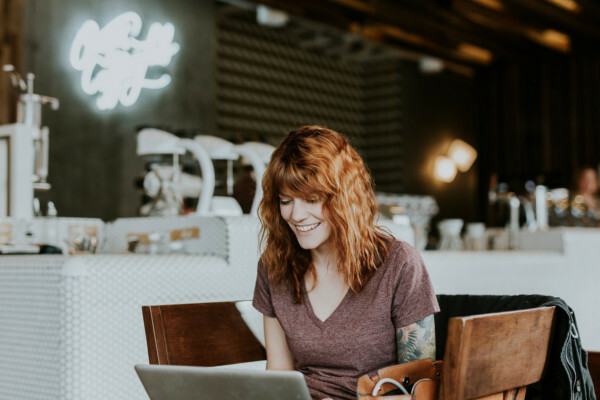 As we have previously mentioned on several occasions, a lot of us spend almost more time outside than inside our homes due to our work schedules. This is why at Galben T&B we try to make these outings as pleasurable as possible; just like some time ago we covered some useful apps for frequent travellers, today we will go through several gadgets for travellers. Whether for you or for original gifts for travellers inspiration, pay attention because we are going to try to make your life a little easier. 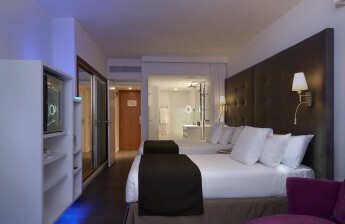 It sounds like a cliché but in the end there is always this one destination for which we do not have an adaptor. 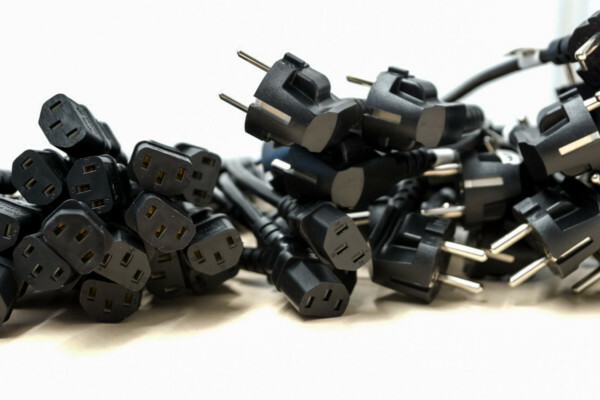 The perfect solution is to invest on a universal adaptor that does not take too much space and gets the plug problem sorted wherever we go. Our proposal is this one from Amazon, but you can find different models and sizes in several shops. But we don't only travel with one device, right? Then don't forget a multiple socket so you can plug it in into the adaptor without the need of having to use a single adaptor for each cable. This device is neither as common as the previous one nor for conventional travellers. 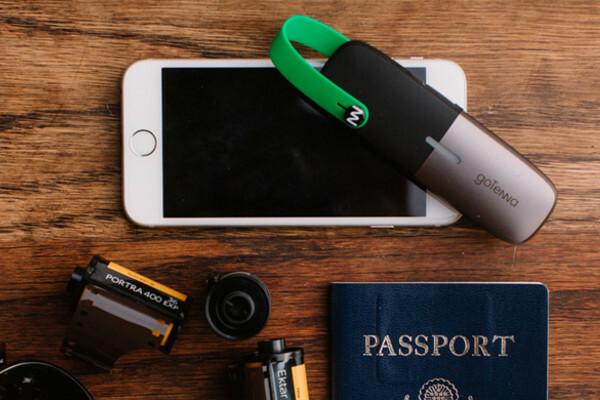 GoTenna is interesting if you go to far away places where you may not have coverage. It consists of a gadget that pairs with your mobile phone to keep you connected via messages and GPS with no need of Wi-Fi, network or satellites. It creates a parallel network for all those places where communication is not granted. Interesting, right? We may be able to understand almost everyone in English but, what about if they do not speak it? no problem! ;-) in addition to google, we have another translator that will save our life even if we do not have Internet or coverage. 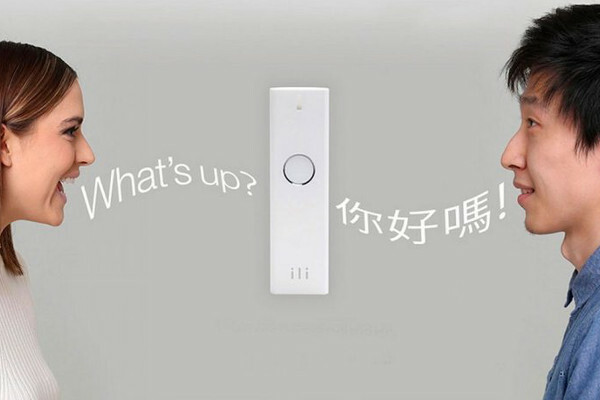 We introduce you to ili, the fastest offline translator in the market that translates almost simultaneously to English, Japanese, Mandarin and Spanish. Language barriers are a thing of the past! One of the most common problems when travelling is running out of battery. It is certainly not a novelty and there are several models in the market whether wireless, solar, inverters, etc. 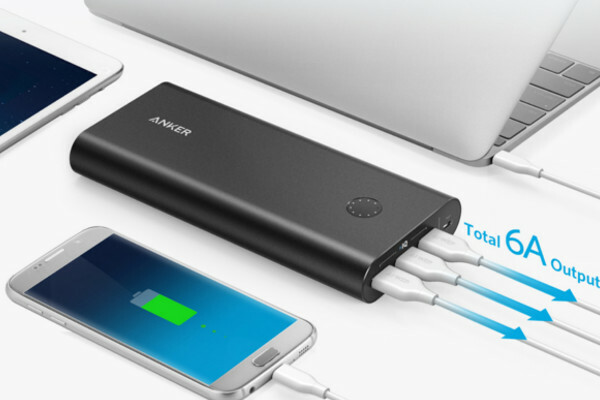 But we believe that it is worth recommending the Anker brand (no, we are not getting paid), that offers not only the mythic mobile batteries but also mobile covers with battery including our favourite, the premium chargers that make it possible to connect several devices so that you can enjoy not only your mobile but also your tablet and laptop without worrying about the battery. Any better offers around? Arriving in your destination after a long flight and on top of it having to wait for your suitcase? we may be able to skip that step if we are only away for a couple of days but when we travel for longer there is no other way than checking your suitcase, right? Not anymore! 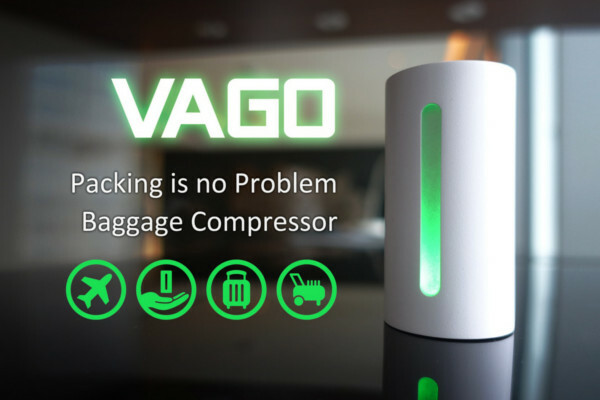 thanks to Vago’s innovative compressor we are going to avoid using all that unnecessary space and boarding with huge suitcases. What do you think about today’s recommendations? have they been useful? 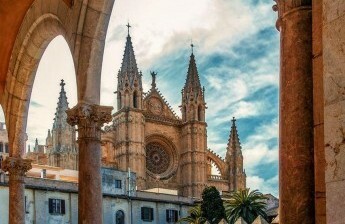 You know that besides organising your trips at Galben T&B we want to help you make them as easy and comfortable as possible so if we have just managed to discover something new for you we are more than happy, have a good week!.